Control your home from your phone. The PUCK app eliminates the need for separate remote controls and provides a seamless, integrated home interaction solution. Hello PUCK. Goodbye, remote controls. Note: This app uses an external Bluetooth LE to IR (Infrared) module (Puck®) that allows easy replacement of infrared remote control codes. 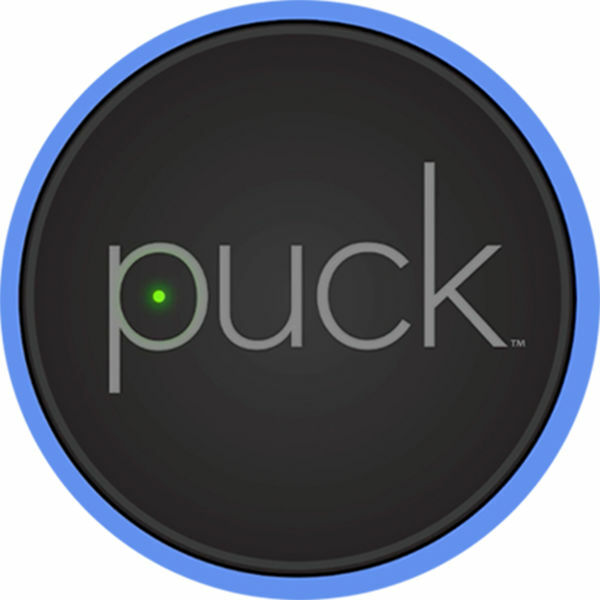 The app must be paired with the Puck® hardware to be fully functional.